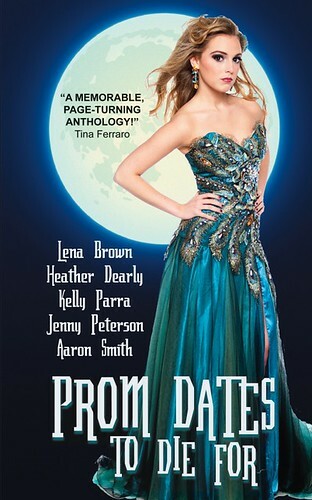 This entry was posted in author interviews, books, high school, memories, reading, writing and tagged Jenny Peterson, Prom, YA by Sarah Ockler. Bookmark the permalink. Great interview! I love your humor, Jenny! excellent interview. i didn’t go to my own prom, but i would go to a jenny prom.